Oklahoma Connection | Coston opened his ophthalmology practice in Oklahoma City, Oklahoma, in 1936. Tullos Coston’s brother, Truett, was a renowned architect and designed Oklahoma City’s St. Luke’s United Methodist Church in the late 1940’s to include access ramps and an elevator for the elderly. It began a nationwide movement to design structures accessible to the handicapped. Tullos O. Coston was born in Louisiana and graduated from the University of Texas before attending John Hopkins University School of Medicine. He was the senior resident at the Wilmer Institute in 1935 before coming to Oklahoma City in 1936. He continued his research and published his numerous findings in journals such as The Archives of Ophthalmology, The Oklahoma State Medical Journal, and The American Journal of Ophthalmology. From 1962 to 1972, Coston was chairman of the Department of Ophthalmology at the University of Oklahoma Health Sciences Center. His leadership elevated the department to become one of the top 10 training centers in America. 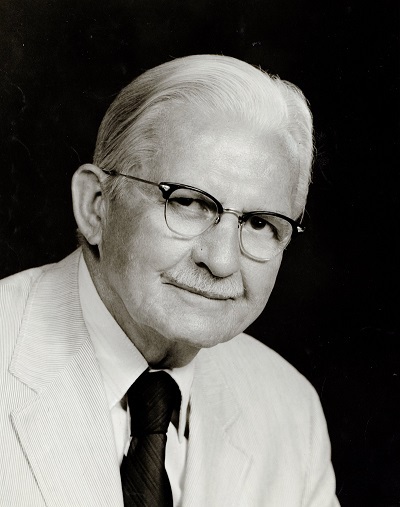 He was also a leader in the creation and organization of the Dean A. McGee Eye Institute in Oklahoma City, where he served as Senior Consultant until his death.